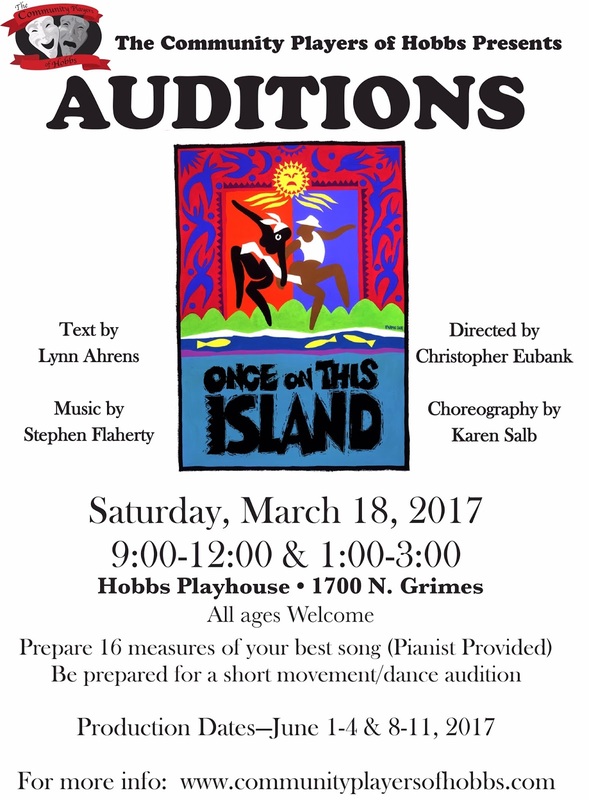 The Community Players of Hobbs: Auditions "Once On This Island"
Auditions for "Once On This Island" will be held on Saturday, March 18 at 9 AM AND again at 1 PM at the Playhouse. There will be a piano accompanist available; please prepare 16 measures of your best song for the auditions. This show is open to ALL AGES. 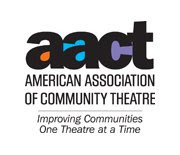 Show dates are June 1-4 and 8-11, 2017. 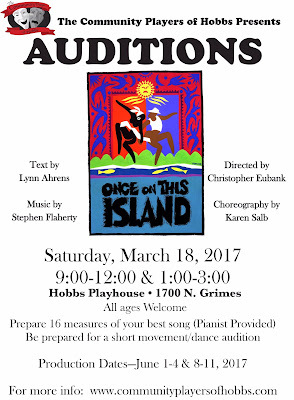 "Once On This Island" is directed by Christopher Eubank.